Program Descriptions will help you, as a parent, understand the different programs we offer. Click a tab on top to find out more about each class program. * Every child receives a medal for performing and a 1st, 2nd, and/or 3rd place ribbon for each routine performed. 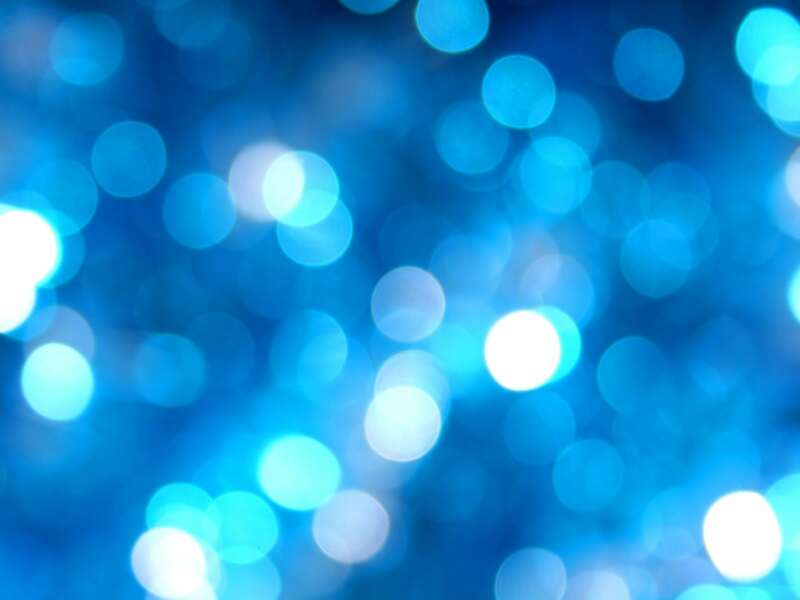 Mental Focus – learning how to concentrate on a task and achieving goals. Balance – walking beams can transfer later to riding a bike. Social Skills – taking turns, working with partners, sharing, making friends and acknowledging the accomplishments of others. Strength – climbing on bars develops muscle strength. Burn Calories – help jump start a life of fitness. Bronze: Beginning, for students who are new to the program. If you child is self taught and/or has never had any professional training, he/she will start in the Bronze level. Gold: Advance, for student who have completed all Silver level skills. Platinum: Adv. II, for students who have completed all Gold level skills. Diamond: Adv. III, for students who have completed all Platinum level skills. Advancing Levels: Once the child has accomplished all the skills in their current level, he/she will receive a certificate. Stop by the front desk so they can account for the advancement under their profile. They will also give you a list of all the next level available classes. Note: Office will not advance any one over the phone without a promotion certificate. 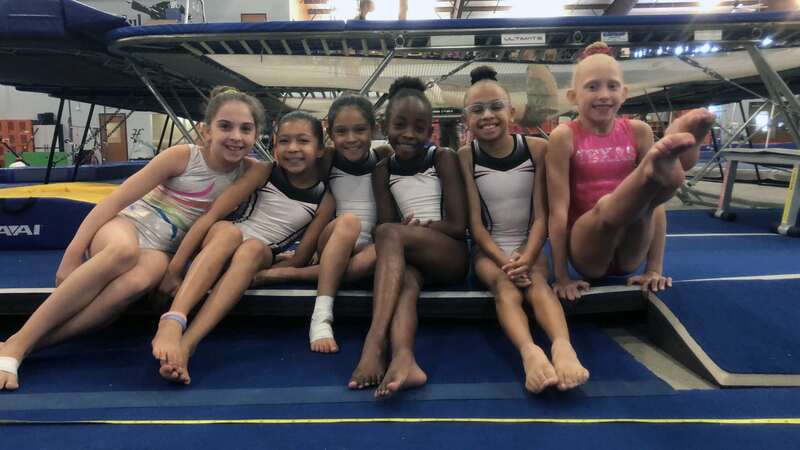 If your child is coming from another gymnastics facility and was in a more advance class, please call for an evaluation. Co-ed ages 4-5. 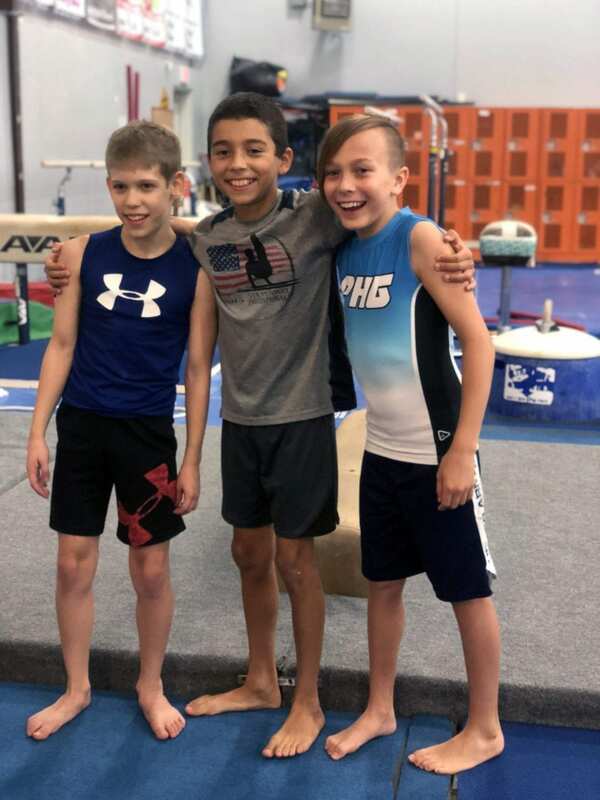 This “all gym” class uses full size equipment including our professional trampoline, double mini trampoline, vault, tumbling floor, parallel bars, Tumble Trak, uneven bars, and balance beam. No levels. Child will have to transition to either artistic or TNT to progress further. Tuition $87/month, 55 minute class meets one day a week. Girls ages 4 & up. Features the Vault, Uneven Bars, Balance Beam, and Spring Floor. Tuition $87/month for 55 minute class meets one day a week. Boys ages 4 & up. 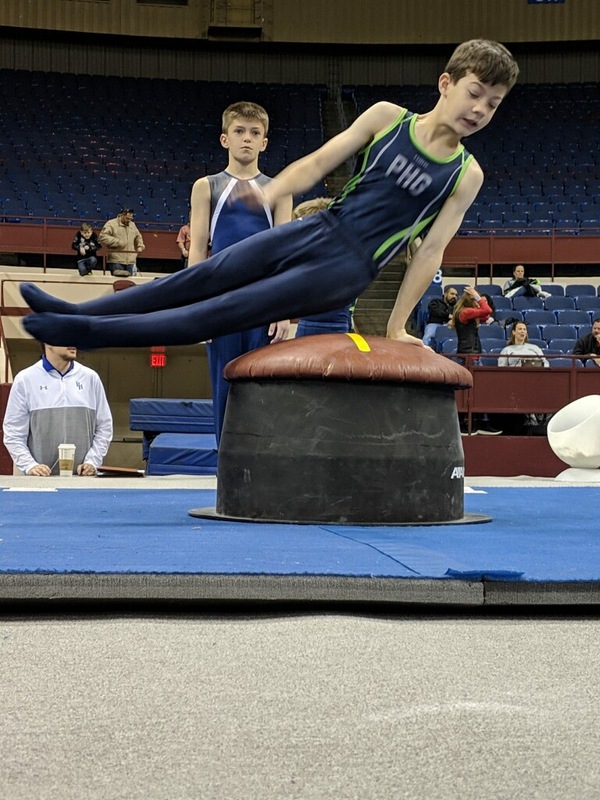 Features the Spring Floor, Pommel Horse, Still Rings, Vault, Parallel Bars, and High Bar. 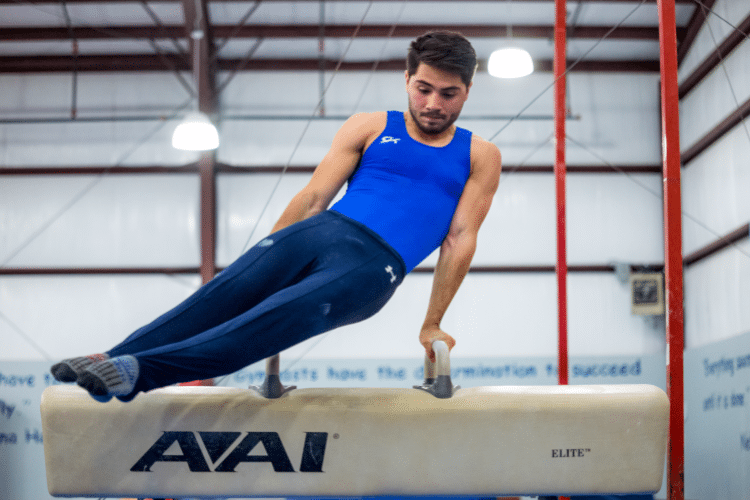 Men’s Artistic Gymnastics channels masculine energy to develop power, strength and control. Mastery of the six apparatus requires the skillful combination of flips, balance, stretch, spin and landings. Experience Men’s Artistic Gymnastics and feel the exhilaration of being in control as you fly and swing. It is the perfect sport for focus and self-discipline. 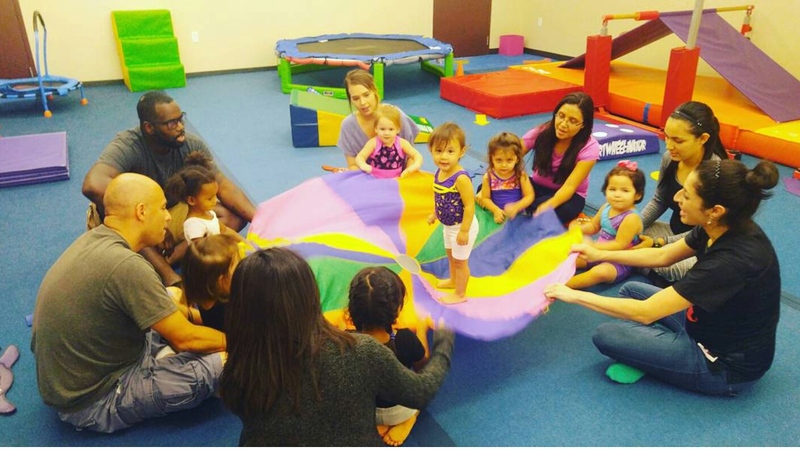 In this co-ed class your child will focus on building their skills on the trampoline, double mini trampoline and tumbling. TNT caters for adults and children wanting to keep fit and train with their friends. The fundamental skills can be refined and combined to create exciting routines with multiple twists and rotations in every jump. 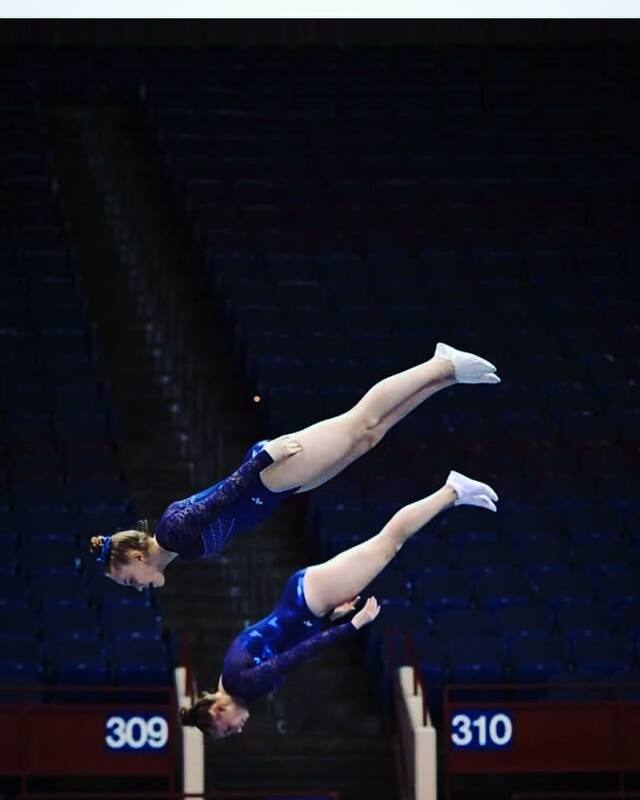 Tumbling: Tumblers perform two passes demonstrating sequences of forward, backward and sideward skills, rotating from hands to feet and feet to feet. 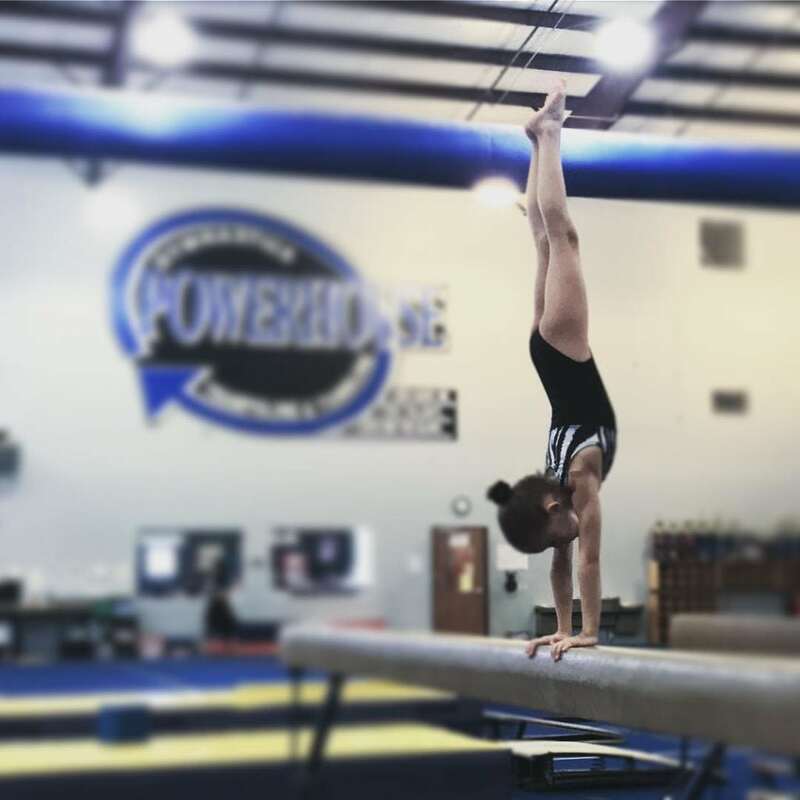 Powerhouse is very excited to announce that we have officially expanded past gymnastics. 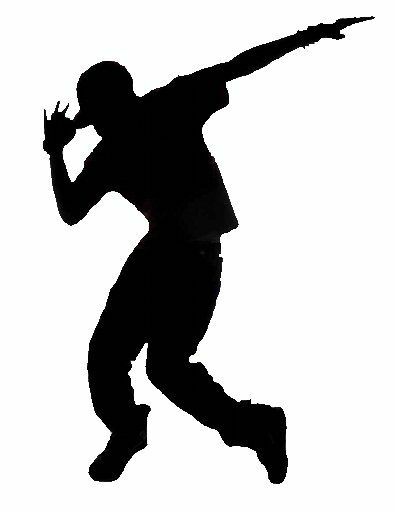 We now offer dance classes! We also have the pleasure of introducing Ashley Worrell, former Dallas Mavericks, Kansas City Chiefs, and San Antonio Spurs dancer, as our head dance coach! With a history like hers, we’re expecting great things from this up and coming program. Now offered are one day a week, 55 minute Hip-Hop, Dance Team Prep, Leaps and Turns, and Pom dance classes with limited space offered. Ratio is 12 students to 1 coach. Tuition is $87 a month with an annual registration fee of $45. They are 55 minute long classes that meet one day a week. 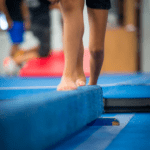 In this co-ed class, your child will receive basic instruction on the balance beam, uneven bars, parallel bars, rings, trampoline, and tumbling. Tuition $84 a month, 45 minute class meet one day a week. 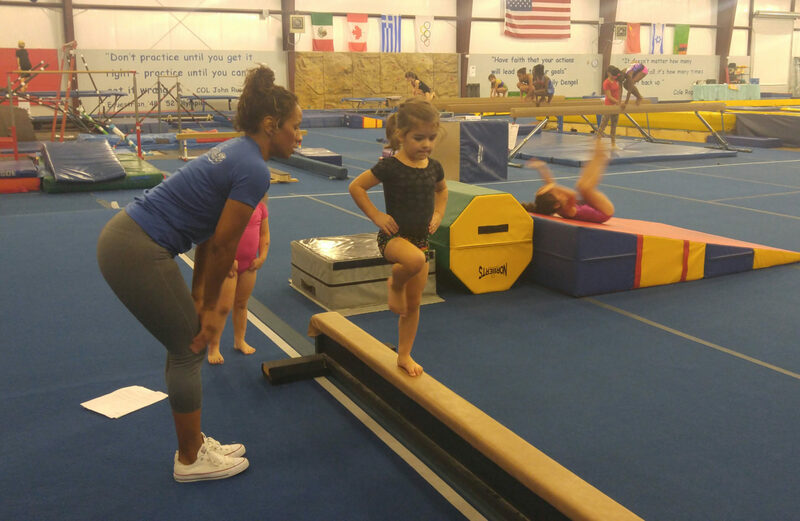 Co-ed: Parent & child explore movement together while learning gymnastics. 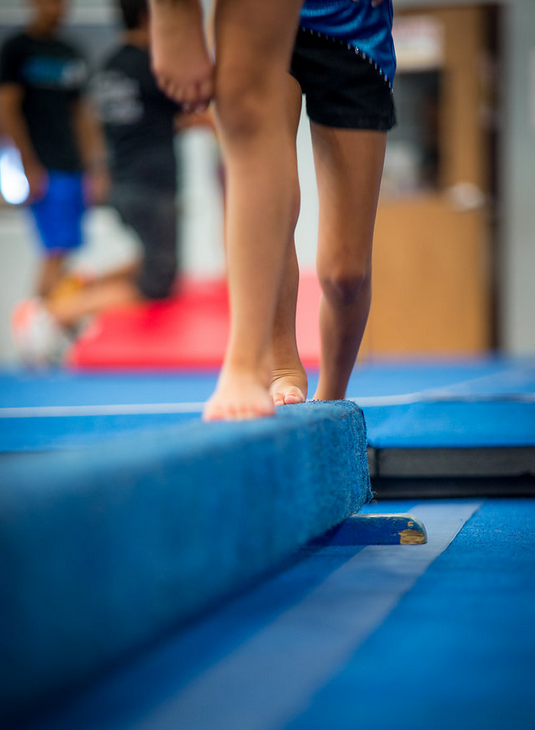 Your child will learn balance, gross motor skills, acquire strength, flexibility, coordination, obtain body awareness, and increase mental focus to achieve goals while learning gymnastics.